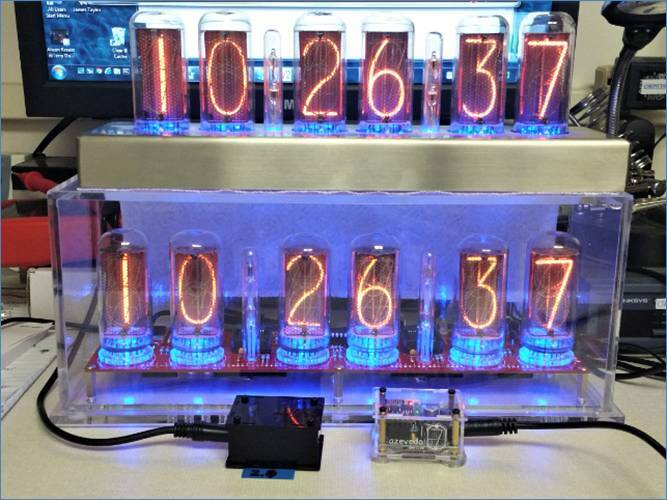 On the past few days I've been collaborating with Howard Constantine of Oscilloscope Clocks and Nixie Clocks ​at http://oscilloscopeclocknixiecrt.com/. 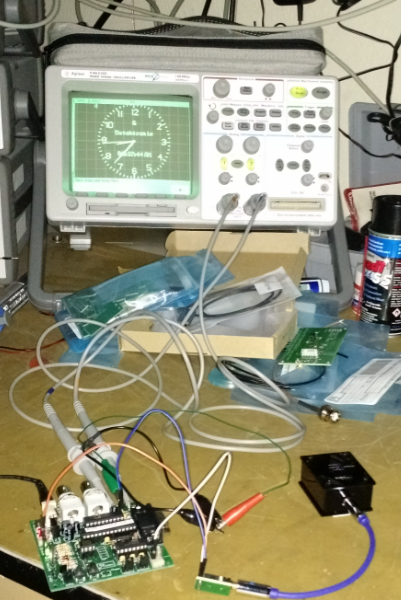 Howard produces, as the name says, Oscilloscope and Nixie clocks and the GPS enabled models are now certified as nwts compatible. 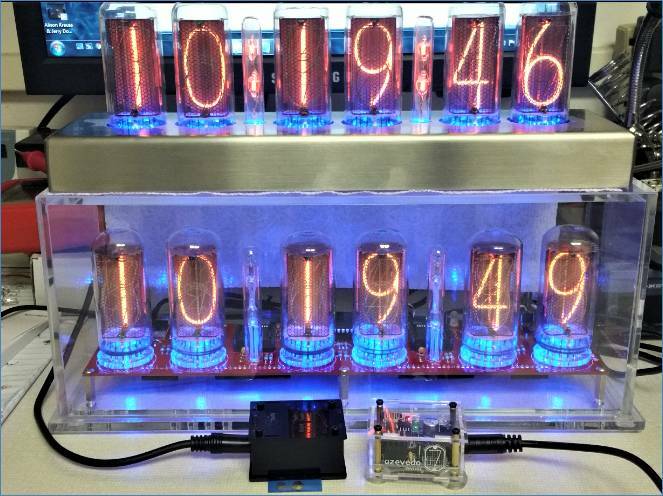 Howard has tested nwts with his Kickstarter Nixie Clock VII and it works with very minimal modifications. 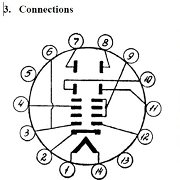 The only modification needed to use nwts with Nixie6.7 (or OSC4.4) is to use a three pin header in place of the jack BU1. 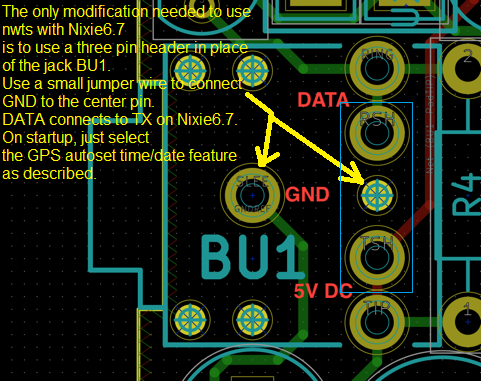 Use a small jumper wire to connect GND to the center pin. 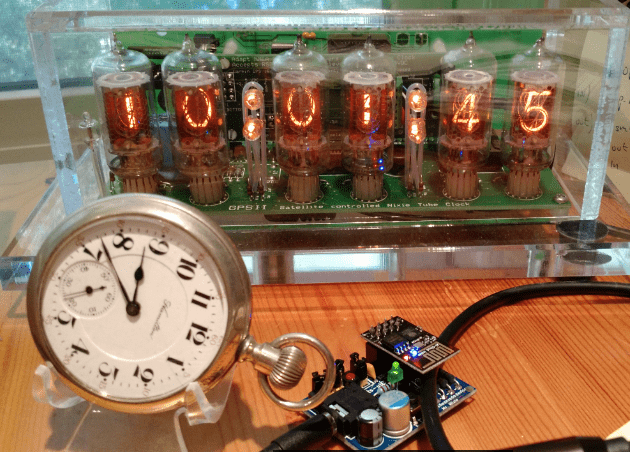 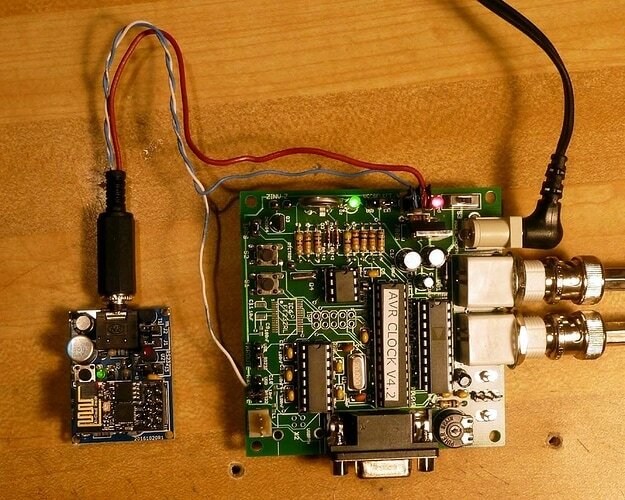 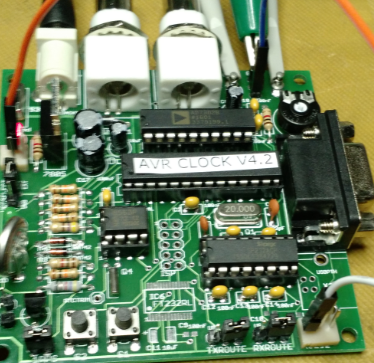 DATA connects to TX on Nixie6.7. 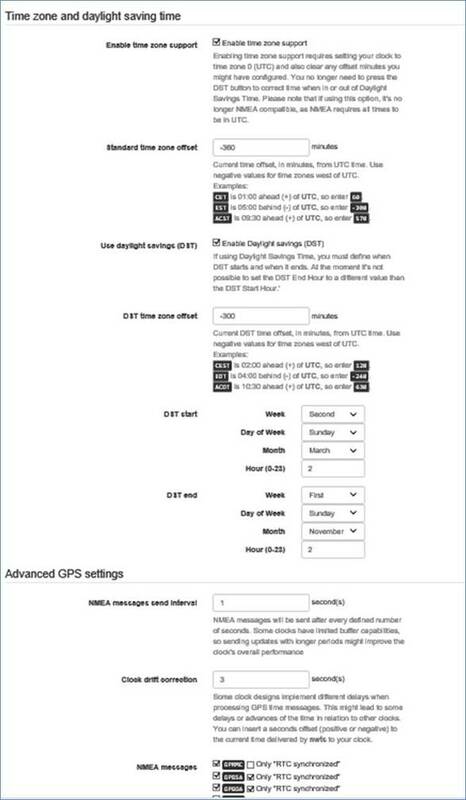 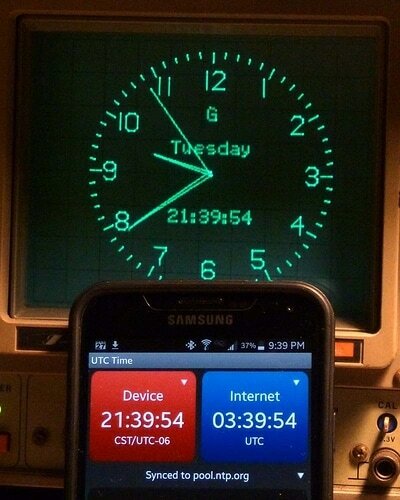 On startup, just selectthe GPS autoset time/date feature as described.